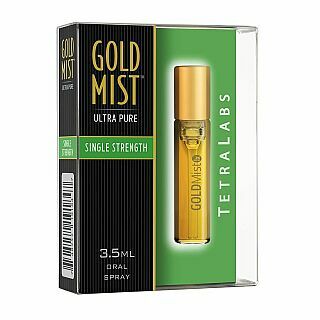 Use GoldMist THC anywhere, anytime just like a breath freshener. 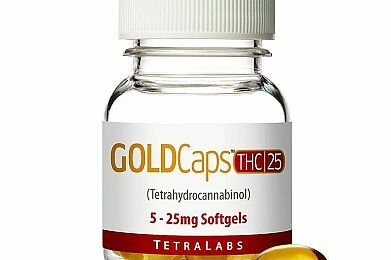 Takes effect within 10-15 minutes and lasts 1-2 hours. It's similar to smoking cannabis, but without the smoke. Tastes great with no dry mouth. 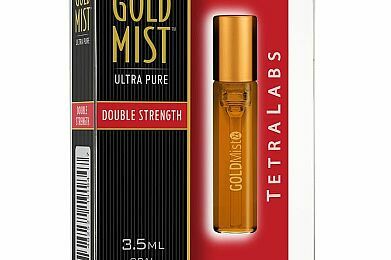 GoldMist is crystal clear with no impurities. Cosmetic-quality glass atomizer is perfect for travel.